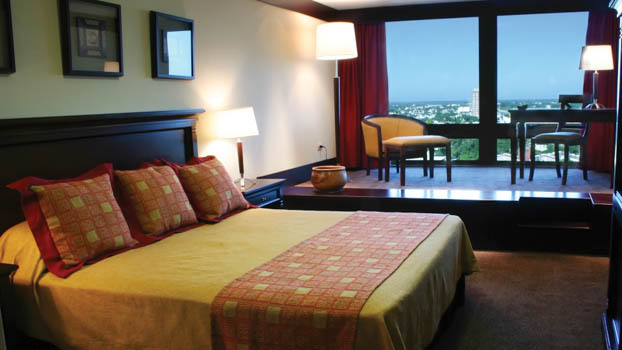 Different service offers, the same excellence for our guests. 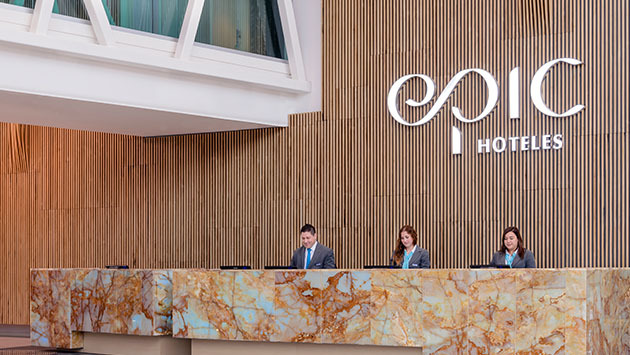 Since Grupo Slots opened the company’s first hotels in 2004, it has managed to position the different establishments it runs through an excellent service, taking care of every detail to ensure guests live an unforgettable experience. 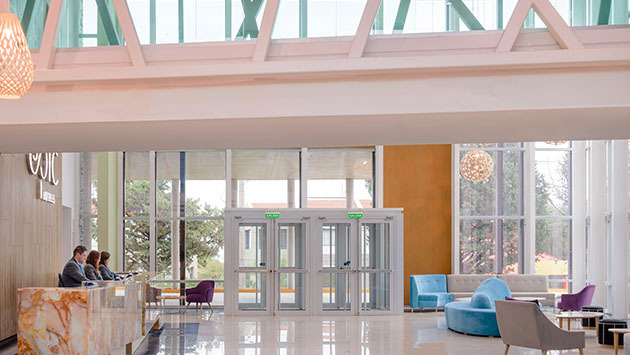 The result of this commitment is the prestige gained and the loyalty of its clients, who choose our hotels both for pleasure and business trips. 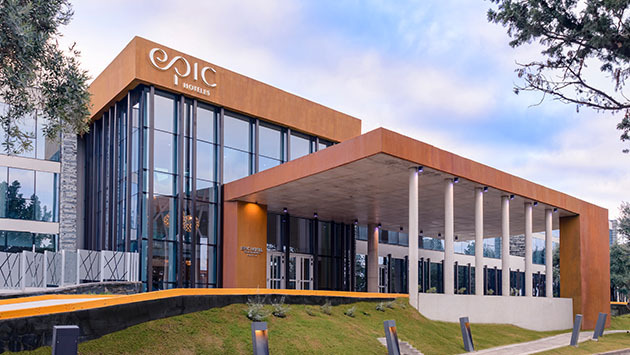 The Epic Hotel San Luis, a four-star hotel, is located in La Punta, a few minutes away from the capital city of San Luis. 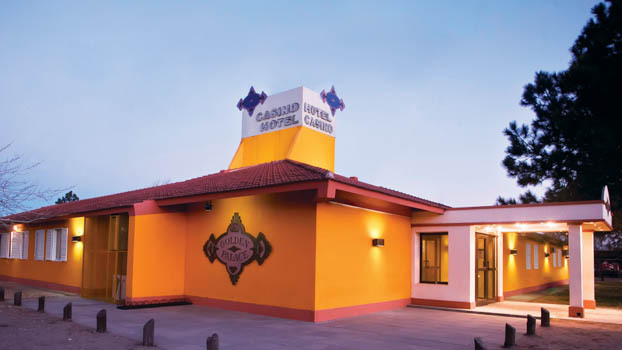 Comfort and service in a simple and modern environment, with the value added by Arenas de la Punta, a place framed by the Sierras Centrales of San Luis and the native woods. At the heart of Villa Mercedes, Epic Hotel Villa Mercedes, a four-star hotel, is a different hotel option that integrates pleasure, business and recreation. 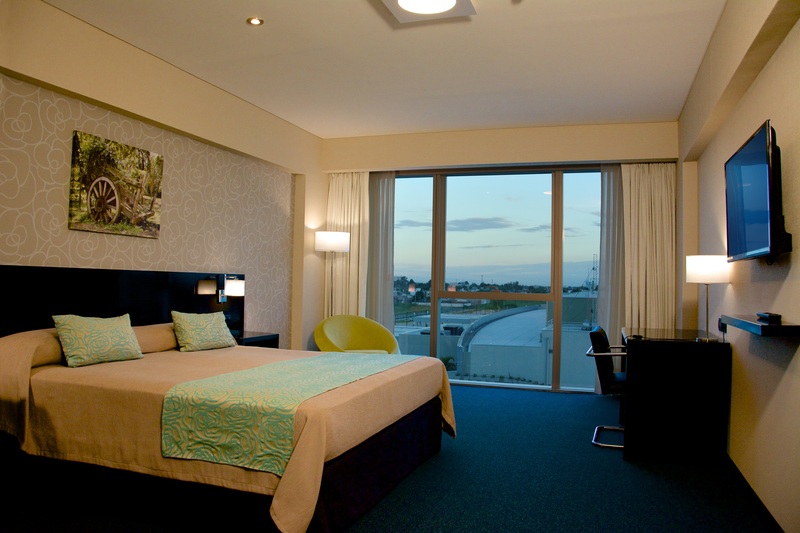 It also features an excellent service and rooms to hold different types of events (social, business). 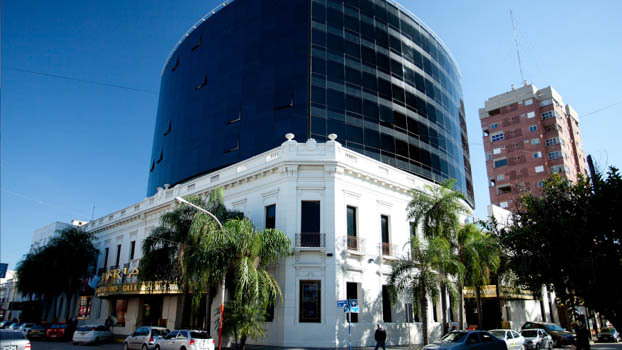 Grupo Slots está construyendo en Villa de Merlo el primer hotel 5 estrellas de la provincia de San Luis, a inaugurarse a fines de 2016. Con este emprendimiento, Merlo contará con un nuevo punto de encuentro social y un ícono para la ciudad, al sumar una propuesta turística de máxima categoría. 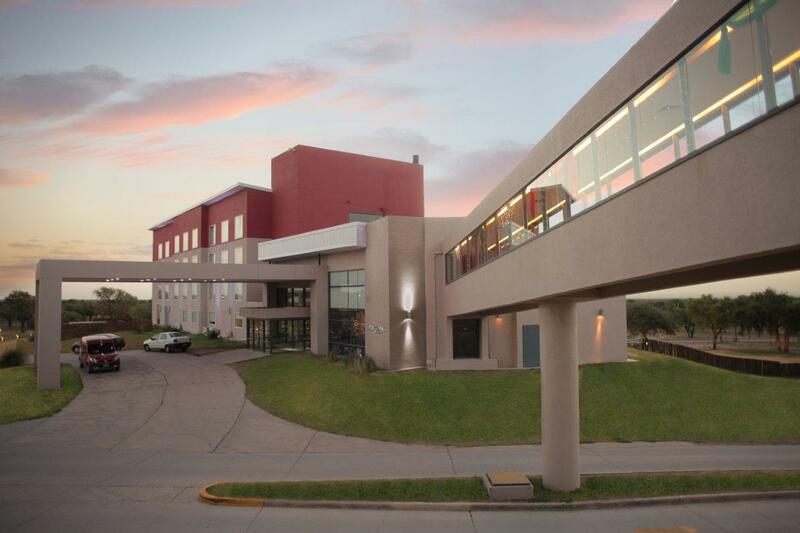 With the Amerian Hotel Casino Gala, in Resistencia, Chaco, Grupo Slots offers a new concept in hotels that combine the outmost quality and the warmth of its service. 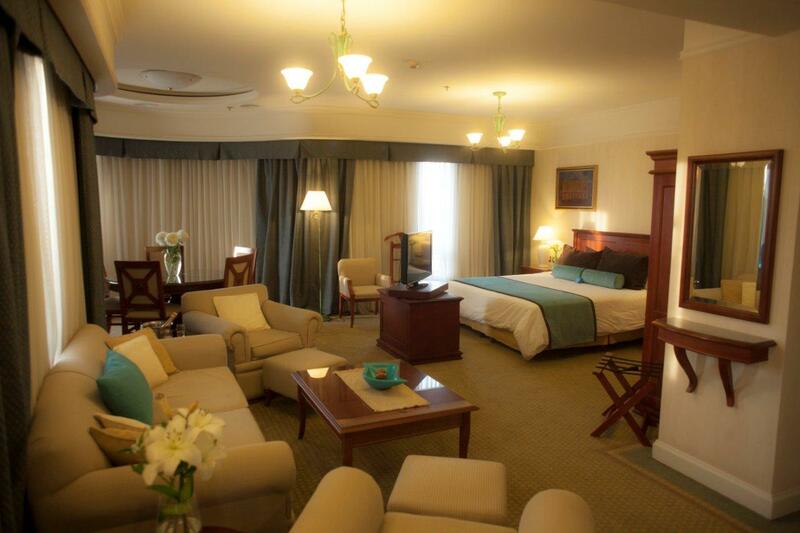 This five-star hotel is ideal both for relax and business trips. 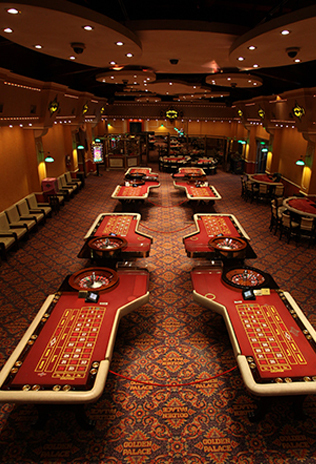 The Hotel Casino Golden Palace is in Nueva Galia, in the South of San Luis province. Located at the intersection of route 188 – the second bioceanic corridor of Mercosur - and route 55, it stands out as an excellent option in a growing area of agricultural and livestock production. 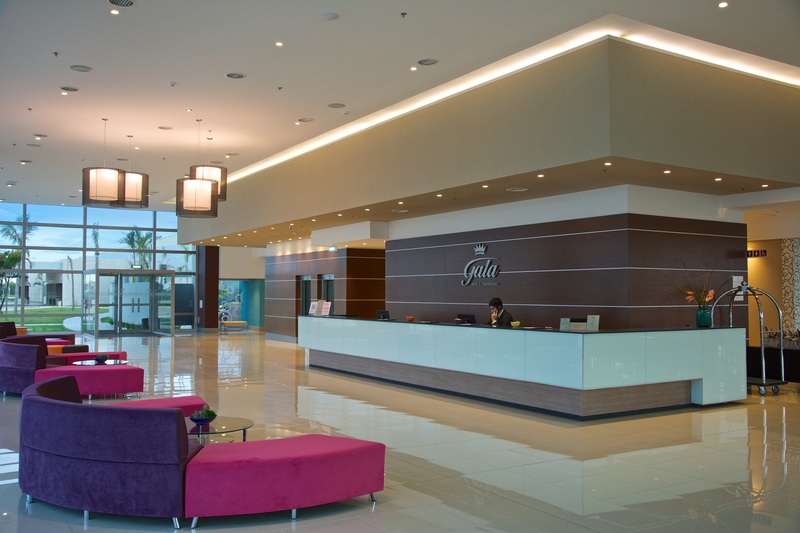 It features the characteristic quality of Grupo Slots, with a set of services that make it the best hotel option in the region: air-conditioned rooms, American breakfast, parking areas, a restaurant, and all the entertainment of Casino Golden Palace. 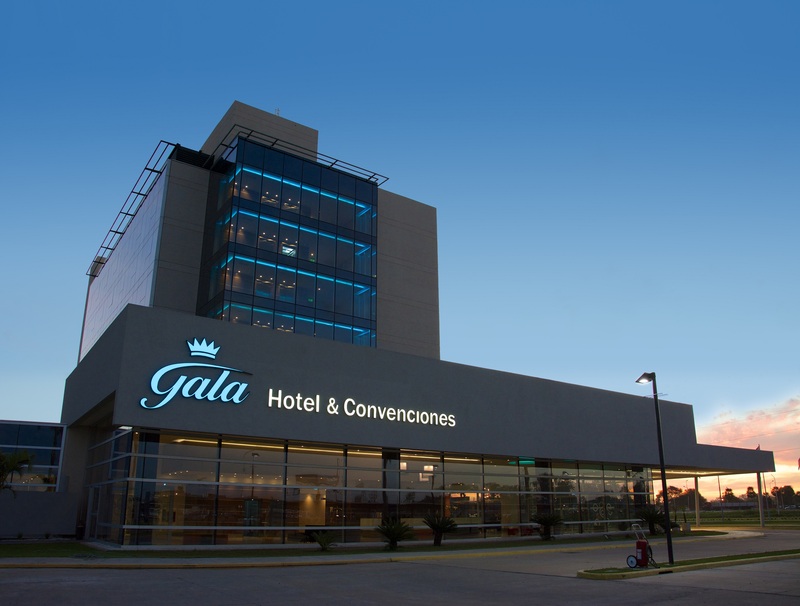 With a privileged location, in the south access to the city of Resistencia, the four star Gala Hotel & Convention Center stands out for its innovative architectonic style and excellence in service that is complemented with the main Convention and Exposition Center in northeastern Argentina. 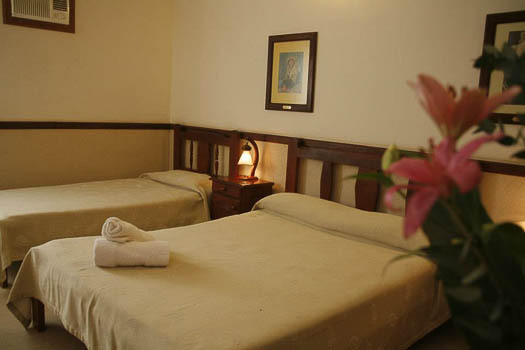 The hotel offers a wide range of services with high quality facilities and the warm client service provided by a staff with proved professionalism. 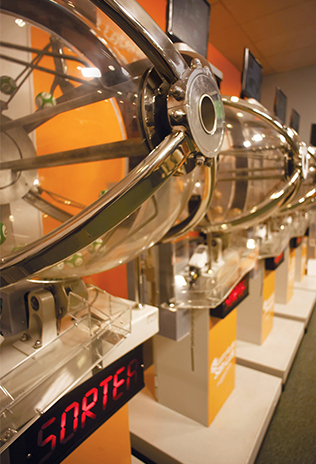 Technological and commercial innovation at the service of fun. 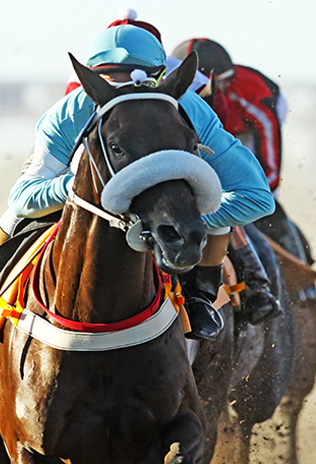 Transparency, security and professionalism to live the thrill of horseracing. 30 years devoted to our clients' entertainment. . Flavors and moments to enjoy. Everything thought to live unique moments. A service thought to meet everyone´s needs. © Copyright 2018. Grupo Slots All rights reserved.